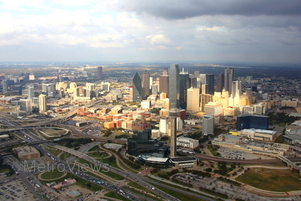 We routinely conduct aerial photo flights in Houston, Dallas/Fort Worth, Austin, and San Antonio, Texas. 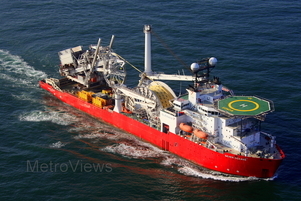 For remote locations or markets other than those we serve, we recommend contacting Red Wing Aerials or Aerial Photo Pro. 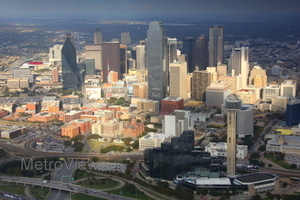 Visit our Gallery Page for more sample aerial photos. Copyright MetroViews, Inc. 2003-2016, all rights reserved. This site was last updated on November 17, 2016.